The ultimate choice for the ultimate lifestyle. When you're buying or selling real estate, Leila believes you should not settle for anything less than what exceeds even your expectations. 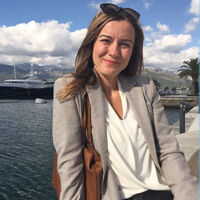 Graduated in Business school in Paris, she will share with you her passion of Montenegro and her long years of expertise in Montenegro real estate market. She is specialized in luxury, commercial and land development but also a portfolio of off market product. A very humble and hard worker pleasant person that will do her best to match the expectation you have in purchasing a property in Montenegro. When buying or selling real estate, from a cottage to a palace, exceptional clients need to select an exceptional realtor. 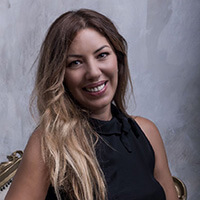 Leila has also been a reference in the medias regarding the Montenegro real estate market with The New York Times, Financial Times, Capital M6 “Monténégro”, France 24, Le Point, Thalassa, Atlas TV, Vijesti. Leila will welcome you in Montenegrin, Serbian, English or French. If you are looking for referral collaboration, please also contact Leila. Tomislav is passionate about sharing the exceptional beauty, history and traditional Adriatic lifestyle that his country offers and his customers love him for that. 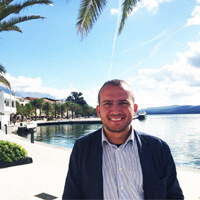 Tomislav has graduated from Business Economy in Singidunum University of Belgrade and American college of Management and Technology in Croatia. His professional career is a long-term experience of dealing in the luxury services; he is highly dedicated to his clients with a personal care and approach and will always propose or find you the right property to match your expected lifestyle. Write or call Tomislav, he will welcome you in Montenegrin, English and Italian. Adrijana has graduated from the philosophy and languages in the Faculty of Novi Sad, she has been working hard for many years in customer care in Montenegro, dealing with numerous challenging situations that she successfully performed. She definitely knows to keep positivness and her fabulous smile in the daily management of our long-term rental portfolio in order to meet the high expectation of our multicultural customers. She is also in charge of all property management requests. Her personal care and very developed sense of responsibility will make your "journey" with us easy. Write or call Adrijana, she will welcome you in Montenegrin, English, Hungarian and Greek. Liljana graduated in master of Tourism, she has been dedicated for years to the hospitality business as a receptionist then evolved with more responsibilities in administration in a famous Group of hotels located in the Bay of Tivat, then became an expert in reservations where she learned to manage with pressure and flexibility tremendous situations. 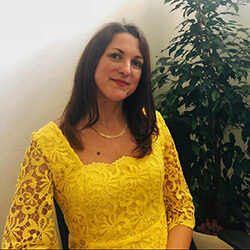 Always attracted by the real estate activity, she joined us in 2016 and is today with passion dedicated to welcome you, to administrate offers and look for missing documentation, she support the sales team and take care of property management books. Ljiljana with her lovely personality will welcome you in Montenegrin and English. Write to her and propose your property. 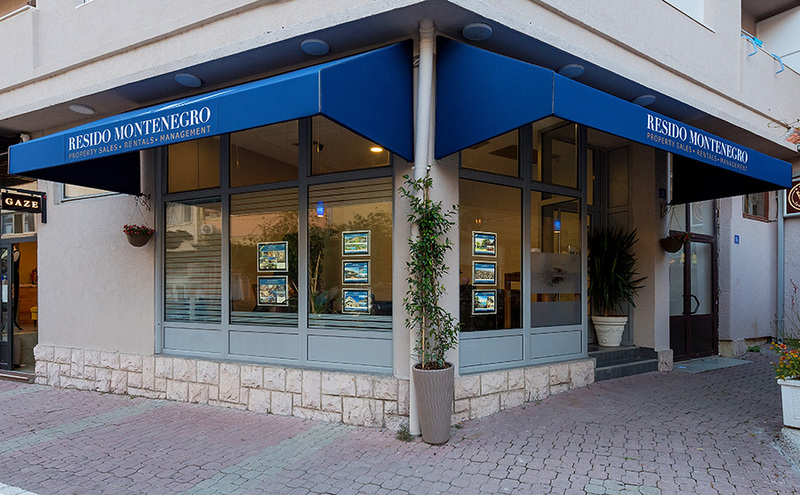 Resido Montenegro is the real estate agency that has been present on the ground of Montenegro since 2006. We are extremely happy to call Montenegro our home as this small country is filled with outstanding natural beauty, offering people authenticity, sunshine, steep mountains, blue seas, numerous lakes and all of this followed with the scent of the adventure. Montenegro is surely becoming a new hotspot on the Mediterranean for purchasing property and investing in something new and unique! This is the main reason why Montenegro is a favourite spot for many expatriates who are planning their business progress and growth in this hidden jewel of the Adriatic. Our main aim is to have happy clients who know that can rely on us! Our team is passionate about the real estate world; we strive for loyalty and dedication that we focus on our partners. 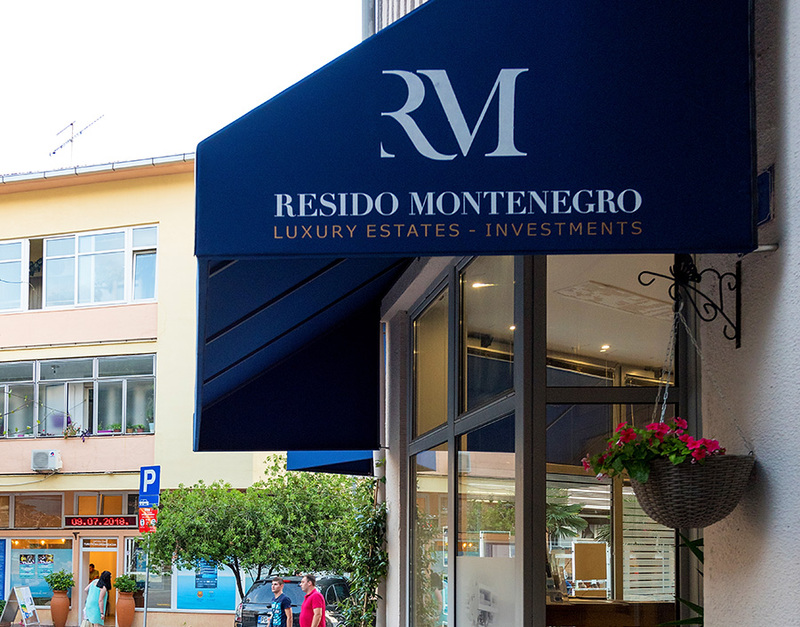 The efforts we made so far have delivered an exceptional reputation Resido Montenegro has in the Montenegrin real estate market! We are here for you - from finding your dream property, through to the processing of your application and change of the ownership - we offer you all our expertise, making the process easy. Our goal is to connect with the right clients and keep them well informed and focused while maintaining all their demands and solicitation. We feel confident that our team of professionals can respond to your needs and convey the best level of service. As part of our success, we were named in the newspapers such as the Financial Times, Point, Spectacle du Monde, The New York Times, Capital M6 “Monténégro”, France 24, Le Point, Thalassa, the Luxury Collection. 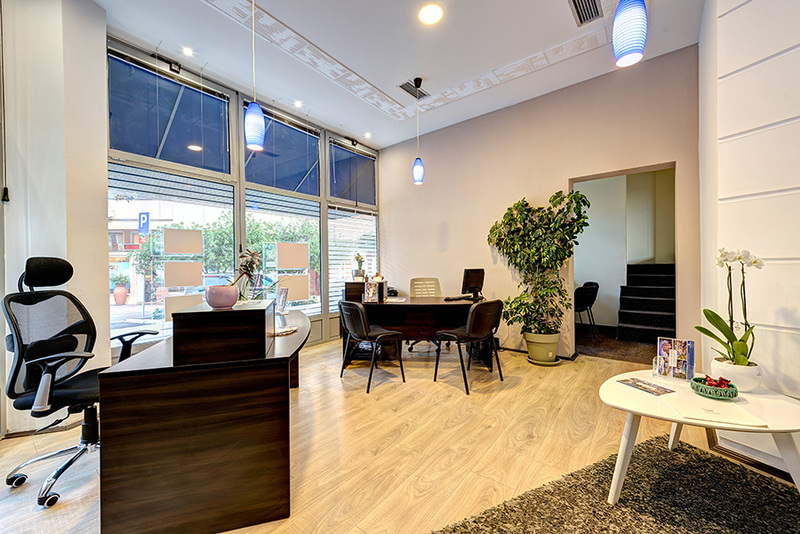 Our services comprise of sales, rentals and property management. After over a decade in Montenegro, especially in the Bay of Kotor and surroundings, we are free to call ourselves real estate experts on the local market! The list of our partners and happy clients proofs this best. 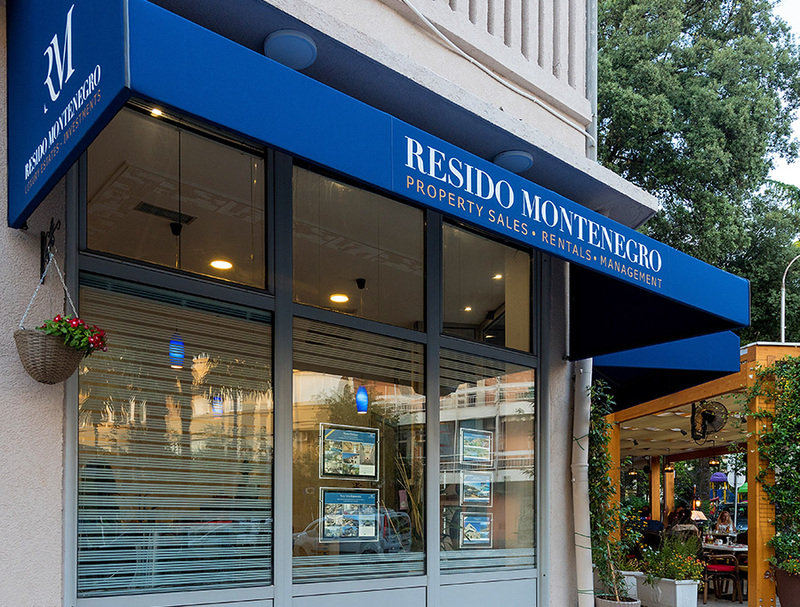 Our support does not stop with the success of your purchase - with Resido Montenegro, this is just the beginning! If you wish, we can help you with the rental of your property, property management, resale, building permits requests and administration in general. Why are we distinctive? We follow our 3-words-mantra: Integrity, Reliability and Customer Care and we strictly stick up to this! numerous greenfield investments (large scale lands, hotels). We know that we are the right choice for you! Let us set your dreams into reality!